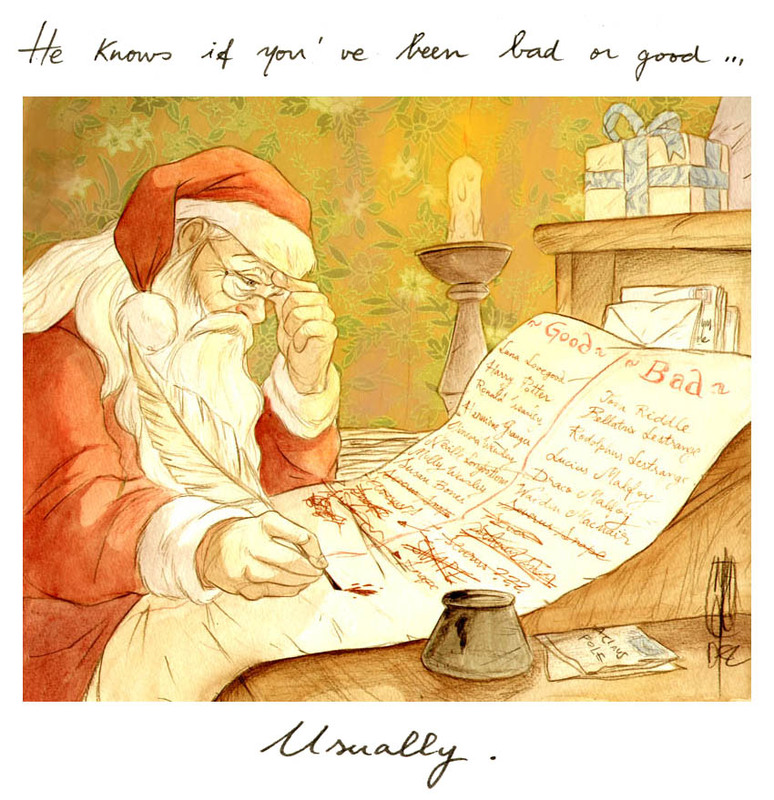 Snape: Naughty or Nice?. . HD Wallpaper and background images in the Severus Snape club tagged: severus snape severus snape naughty nice.